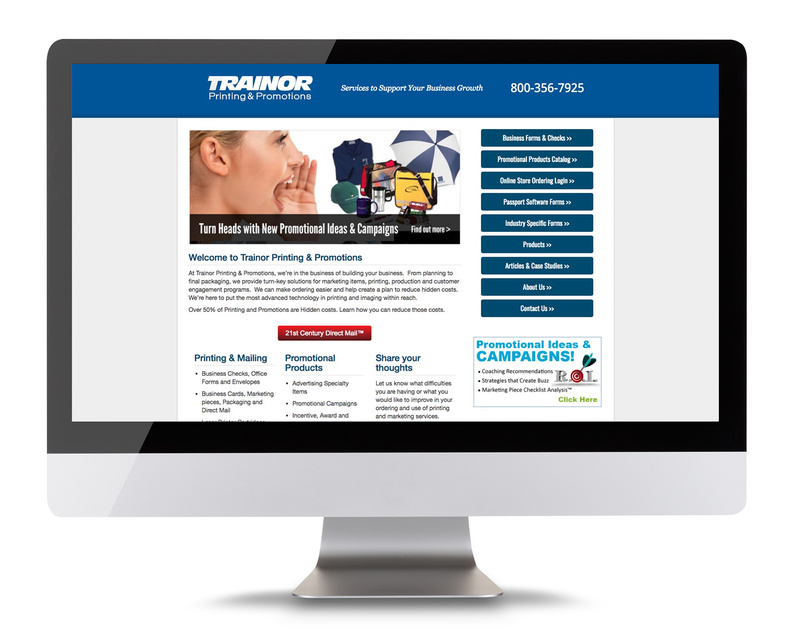 Trainor Printing and Promotions‘ purpose is to assist you by making it easy and faster to order and manage your organization’s printing, mailing and promotional items. Their Managed Print and Promotions Service can be expanded to what you need from them. That way you are able to devote more of your time and resources to the job you have to do. And this can be done at a lower cost than what you are now spending.